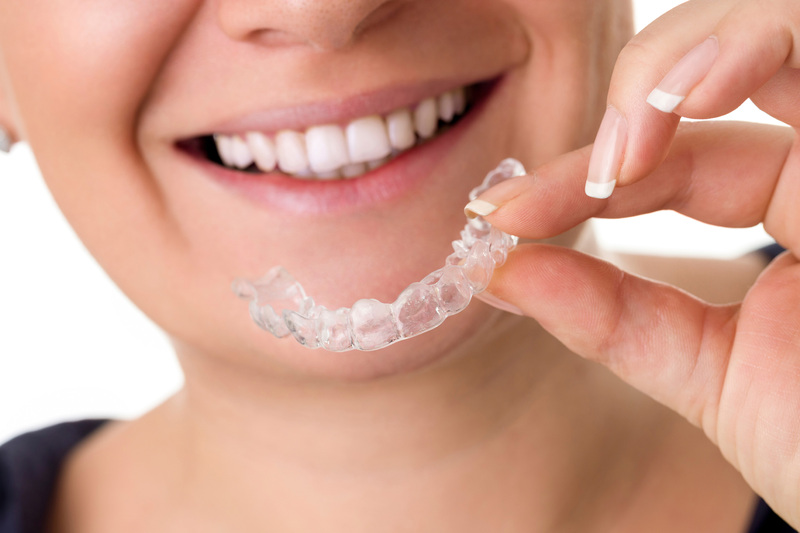 Straighten Your Smile With Ease! 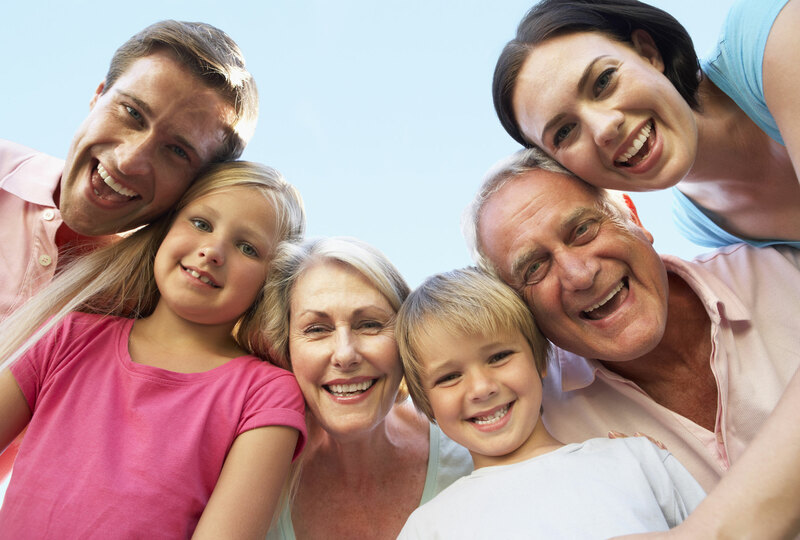 Friendly Dental Services for the Entire Family! Serving the Tri-State Area for 50 years! Dubuque Dental Associates has been proudly serving our community with local dentists and hygienists for over 50 years! Dr Kilburg and his staff believe that everyone has a right to high-quality, affordable dental care that is close to home. Centrally located on Kennedy Road, the staff at Dubuque Dental Associates is easy to find and makes scheduling your family even easier: four dental hygienists makes a family trip to the dentist a breeze. Dubuque Dental Associates is committed to quality and we feel that quality work starts with the right tools. You will find the latest dental equipment to provide you most comfortable dental experience possible. 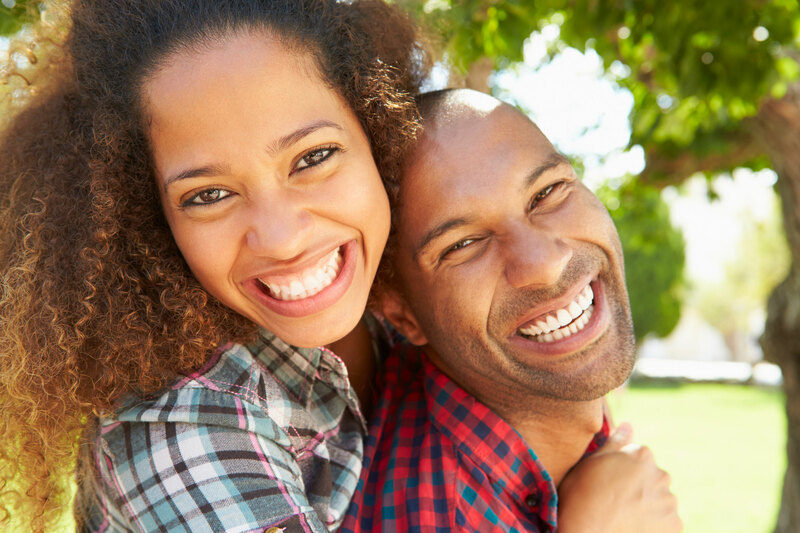 We offer everything from invisible braces to one-visit crown fabrication as well as giving you the option for a Friday appointment! From routine care to cosmetic dentistry, Dubuque Dental Associates is your state-of-the-art clinic!